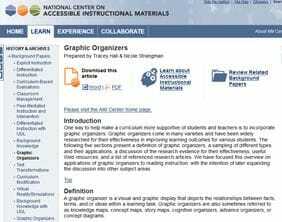 Thinking Wheels are a simple form of graphic organiser that can be used to promote engagement with text. 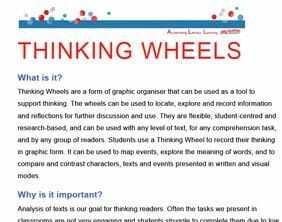 Thinking Wheels are very flexible tools that you can use to analyse texts in a wide range of ways. 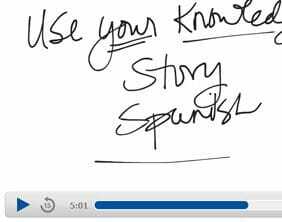 This one Powerful Practice can be adapted to a range of text types, any level of reader and any reading purpose. Once you have taught your students how to complete a wheel, you can adapt creatively to suit your teaching purpose.